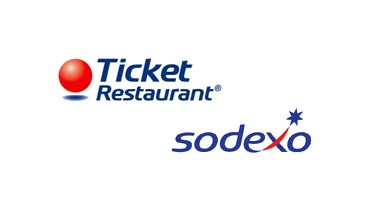 Payment with credit card, tickets restaurant or Sodexo. 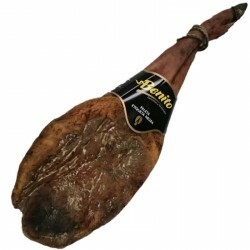 Jamón Serrano Gran Reserva graso, elaborado a partir de cerdos blancos criados y secados en Huelva. Paleta Ibérica de cebo elaborada a partir de cerdos criados en la sierra de Huelva. 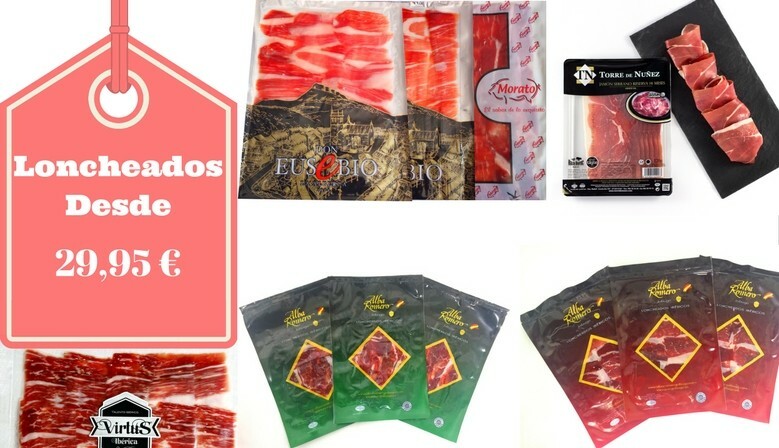 Free Shipping cost for hams and all our products to Spain Peninsular. 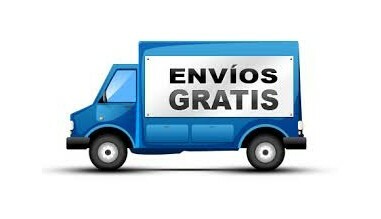 Shipping to all Europe, 50% save. 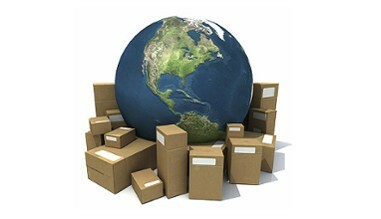 We can ship to worldwide. 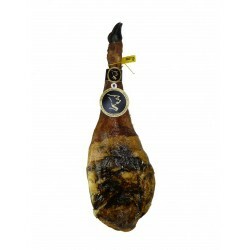 You can pay the hams and all our products with credit card, paypal or bank transfer. 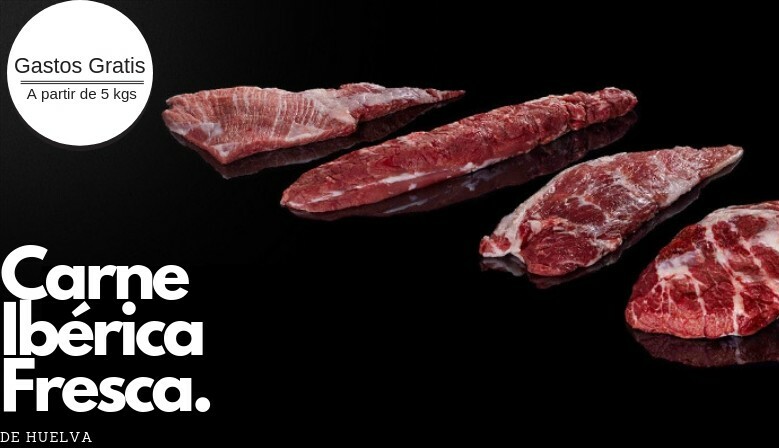 Buy cheap Hams, sausages, drinks and gourmet products. 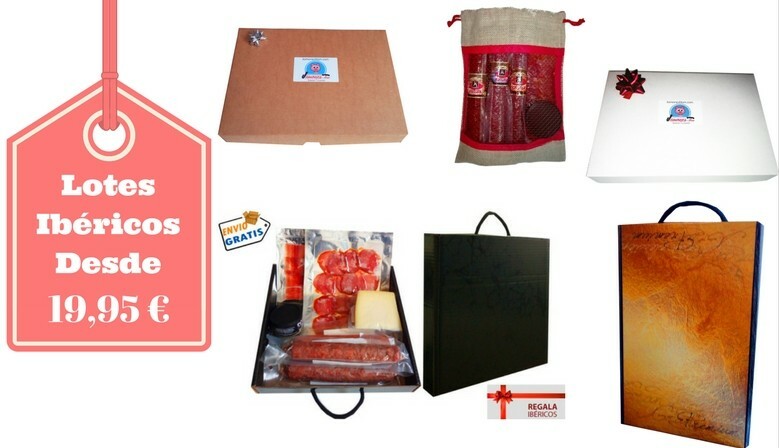 In our shop you will find all kinds of hams, sausages and typical spanish products with designation of origin. All with high quality and competitive prices. 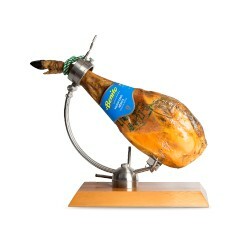 We can ship hams and all our products around worldwide.